Sandhya works as Administrative Assistant at The Council. Her work involves managing administrative and HR-related tasks as well as travel arrangements within the organisation. 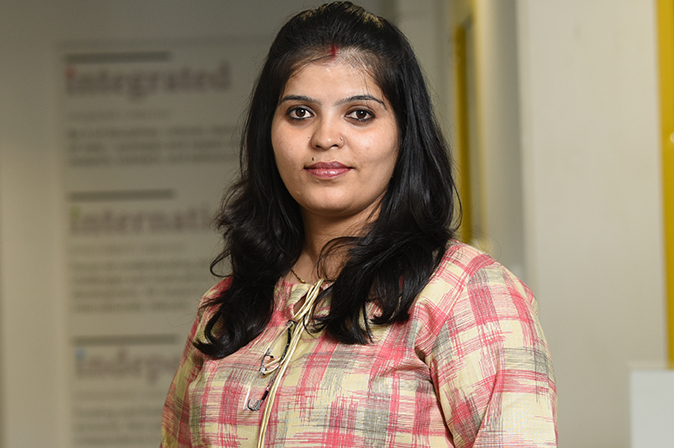 With an experience of over ten years, Sandhya has worked with various organisations including Kochhar & Company and IILM. Sandhya holds a post-graduate degree in English and a Diploma of A-level from the Department of Electronics and Accreditation of Computer Courses, a scientific society under the Ministry of Electronics and Information Technology. She also holds an MBA degree with dual specialisation in Human Resources Management and Information Technology. Sandhya is immensely positive and thoughtful, and believes that knowledge should be shared for collective growth.